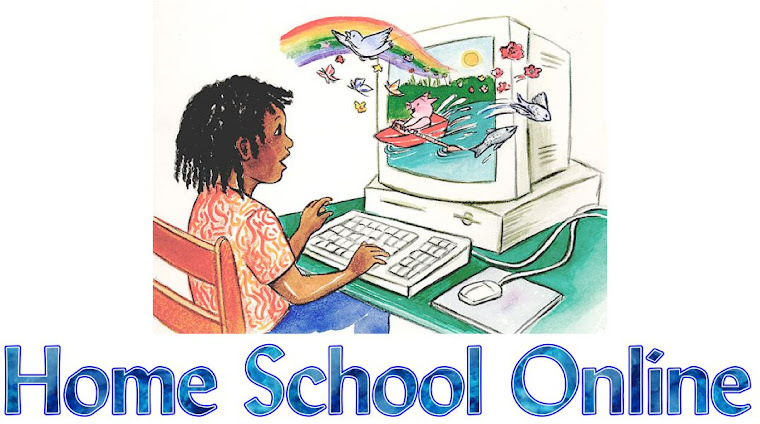 Home School Online: We have come a long way!!! We have come a long way!!! We have come a long way with my son. He has always shown signs of dyslexia. Homsechool dyslexia is easier to dealing with then it is in public school in our personal opinion. We have been able to slow down and go at my son's speed. Instead of at the pace of a full class. This has been very good for my son. At one point he was ready to totally give up. Specially when one of his public school friends picked on him and that just brought his self-esteem way down. It took me almost a whole year to build it back up. He shocked all of us one day, including himself when he read a long set of bible verses out loud. With out one stutter or slow down. He was so happy. Then he spent the night with one of his best friends Camo Boy, who is homeschooled and is a decent reader, before they where to go to sleep that night at the sleep over, Biggun asked Camo Boy to read out loud of his book he was reading. Yes, my 13 year old asked another 13 year old to read out loud. How cool is that Camo Boy obliged and did just that. Can you tell my son's homeschool learning style is mainly audible. Needless to say the next day my own son came home from the sleep over begging me to take him to the library to get the first book in the series. These are not small books either. If you are wondering the first book is Peter Pan and the Star Catchers by Dave Barry. Again we have come a long way. I am so proud of my son. Not just in his reading but by surrounding himself with people who will help build him up instead of knock him down. Where we went for help with syllables/segmenting.